No real-world web application can exist without a data storage backend, and most applications today use relational database management systems (RDBMS) for storing and managing data. 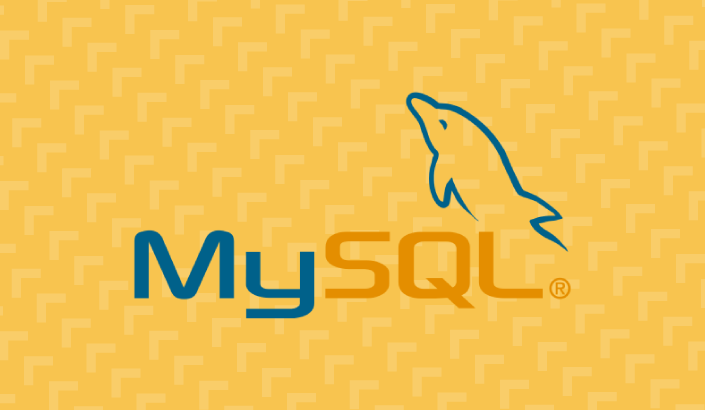 The most commonly used database is MySQL, which is an open-source RDBMS that is the ‘M’ in the open-source enterprise LAMP Stack (Linux, Apache, MySQL and PHP). Middle- or large-sized applications send multiple database queries per second, and slow queries are often the cause of slow page loading and even crashes. 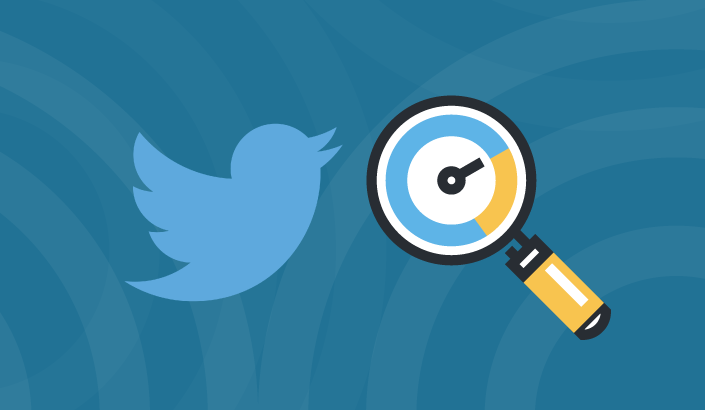 The task of analyzing query performance is critical to determine the root cause of these bottlenecks, and most databases come with built-in profiling tools to help us. In the case of MySQL, one useful method is to analyze the logs. Queries that take longer to process than a predefined length of time will be logged in the MySQL slow query log. The error log also contains useful information, reporting when MySQL was started or stopped and when critical errors occurred. But as with any type of log data — log analysis and management are tasks that challenge even the most experienced of teams, especially in enterprise production environments that produce log files containing thousands of entries every day. This is the reason why more and more companies are choosing the open source ELK Stack (Elasticsearch, Logstash, and KIbana) as their log analysis platform. It’s fast, it’s free, and it’s simple. 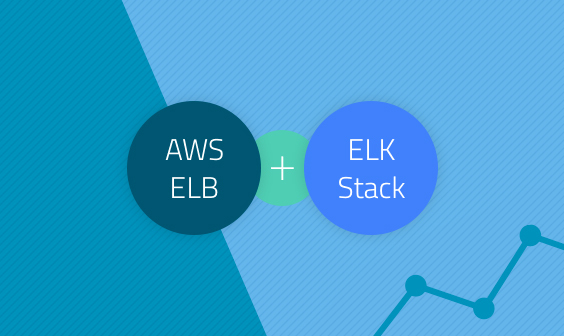 This tutorial will describe how to ship and analyze MySQL logs using Logz.io, our predictive, cloud-based log management platform that’s built on top of the ELK Stack, but you can follow the steps in the tutorial with any on-premise installation of the ELK Stack as well. Note: The method described for shipping the logs to Logz.io includes the use of rsyslog. There are alternative methods as well, such as using a Docker image or using Filebeat. More on these methods in upcoming articles. The first step will help you to install the various prerequisites required to ship logs to Logz.io. During installation, you’ll need to set the root password. Make note of it, as you’ll be needing it in the following steps. Our next step is to set up the shipping pipeline into Logz.io. First, we need to configure MySQL to write general and slow query log files because those configurations are disabled by default. Then, we need to set the threshold for creating logs. $ curl -sLO https://github.com/logzio/logzio-shipper/raw/master/dist/logzio-rsyslog.tar.gz && tar xzf logzio-rsyslog.tar.gz && sudo rsyslog/install.sh -t mysql -a "<yourToken>"
Remember to insert your token (which can be found in your settings within the Logz.io user interface). To make sure that the shipping pipeline is working correctly, search for MySQL log file types in Kibana: ‘mysql’, ‘mysql_error’ and ‘mysql_slow_query’. 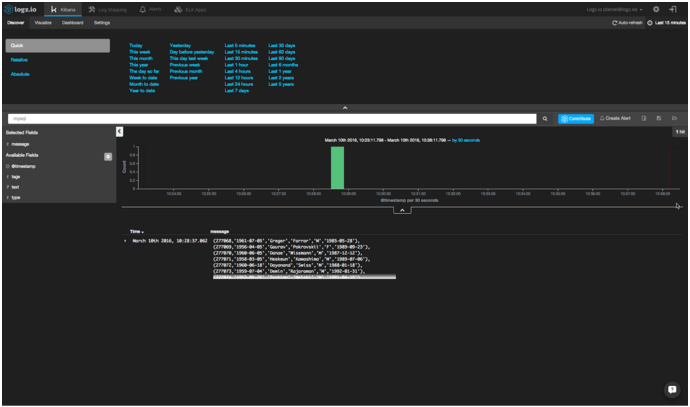 Once your logs have arrived, you can begin to use Kibana to query Elasticsearch, filter the logs based on your needs, and save your searches to create visualizations. 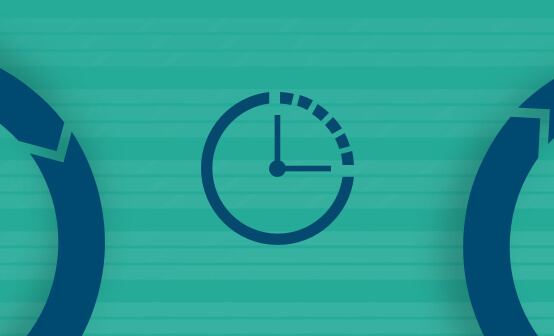 Setting up an alert for slow MySQL queries is a great way to become proactive in analyzing performance. Logz.io allows you to configure an alert that will automatically send you a notification by either email or any application that can use Webhooks (e.g., Slack, JIRA, etc.). To set an alert for a specific event, use search and filtering to narrow down to the relevant log and click the “Create Alert” button in the top-right corner. Your Elasticsearch query is already loaded in the alert settings, and all that’s left for you to do is to decide the threshold for when you want to receive a notification and via what method you will receive it. 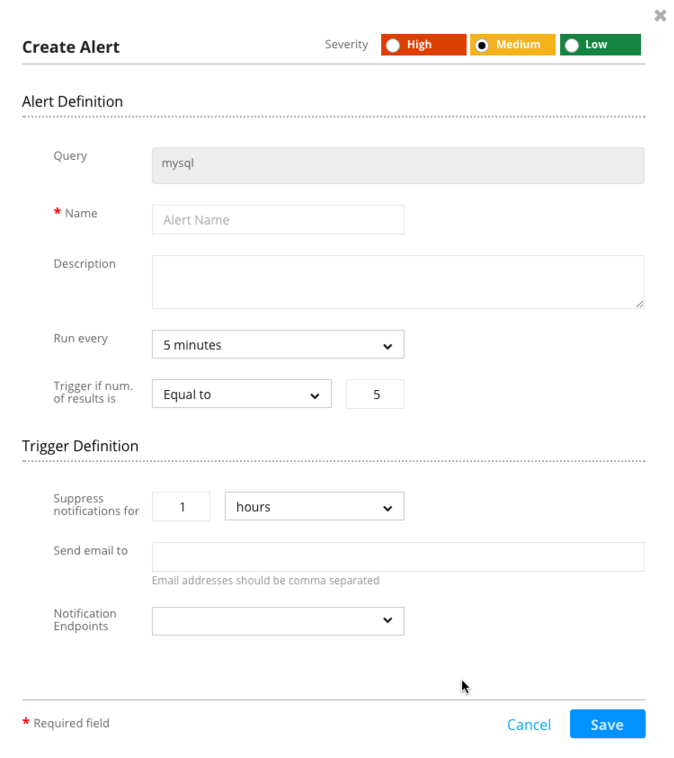 Read more about creating alerts here on our blog. 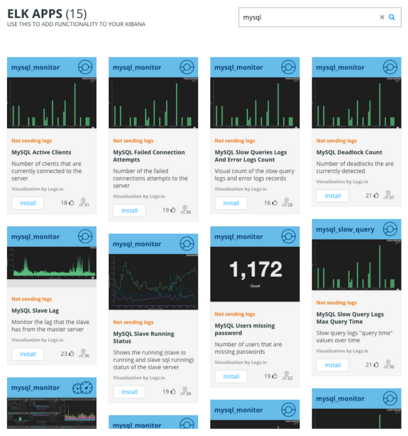 One useful app is the mysql_monitor — it is a dashboard app that will load a complete set of visualizations to help you to monitor your MySQL logs. Of course, you’ll need to ship a larger amount of logs to really enjoy these visualizations and dashboards. So, what are you waiting for?